by k.kazantzoglou Greek and Proud of it! 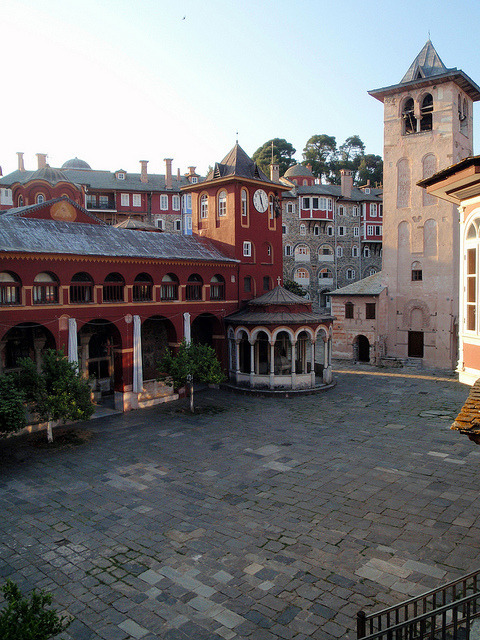 on Flickr.The monastery complex at Mount Athos in Greece. Previous Previous post: by elosoenpersona on Flickr.Tasermiut Fjord – South Greenland.